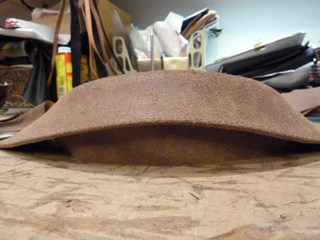 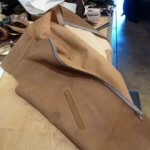 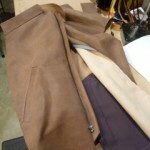 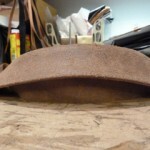 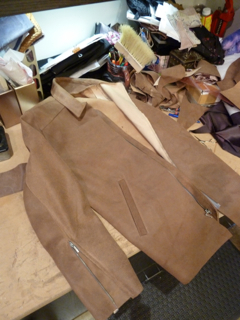 Once past the fitting, pattern making and cutting stages of the project I can now begin construction. 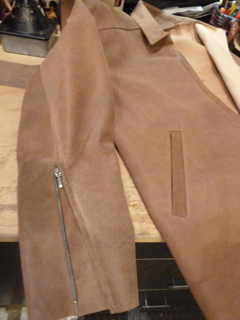 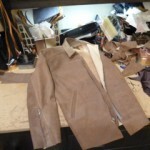 The first part involves installing pockets, which are quite detailed, the zipper and putting the main body pieces together. 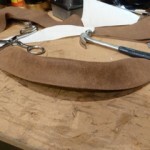 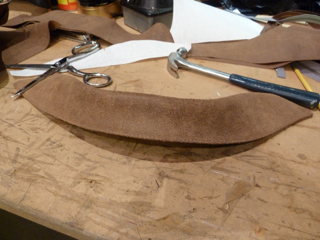 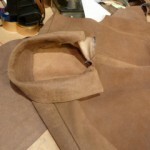 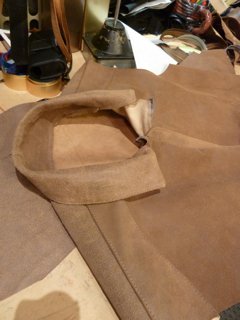 Next I make the collar, an important part of this particular jacket because the neck of the client needs some special fitting. 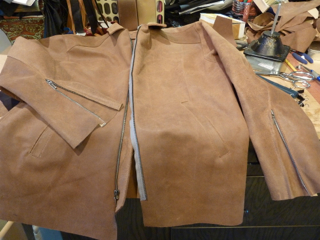 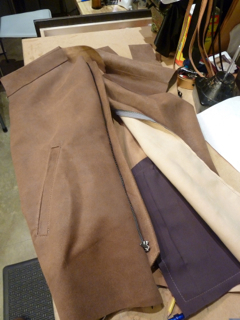 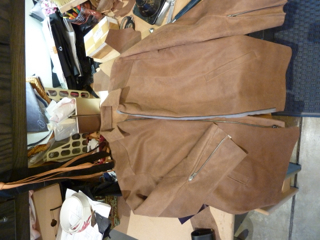 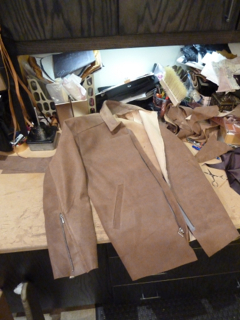 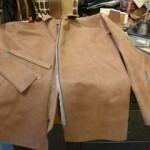 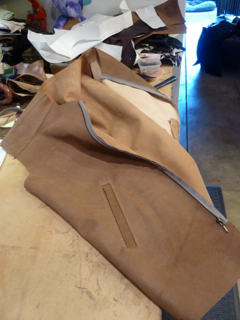 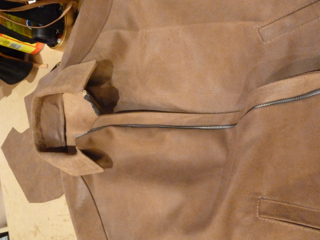 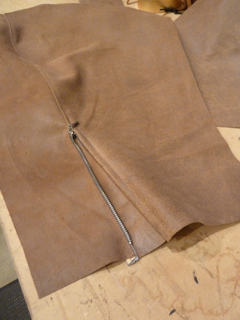 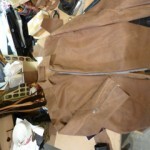 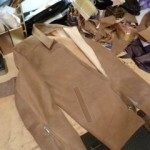 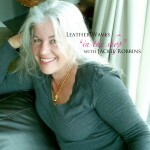 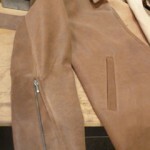 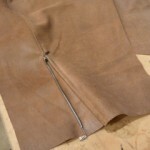 Once I’m past the collar I begin on the sleeve, installing the zippers and then attaching them to the jacket. 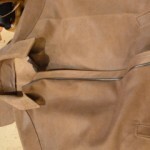 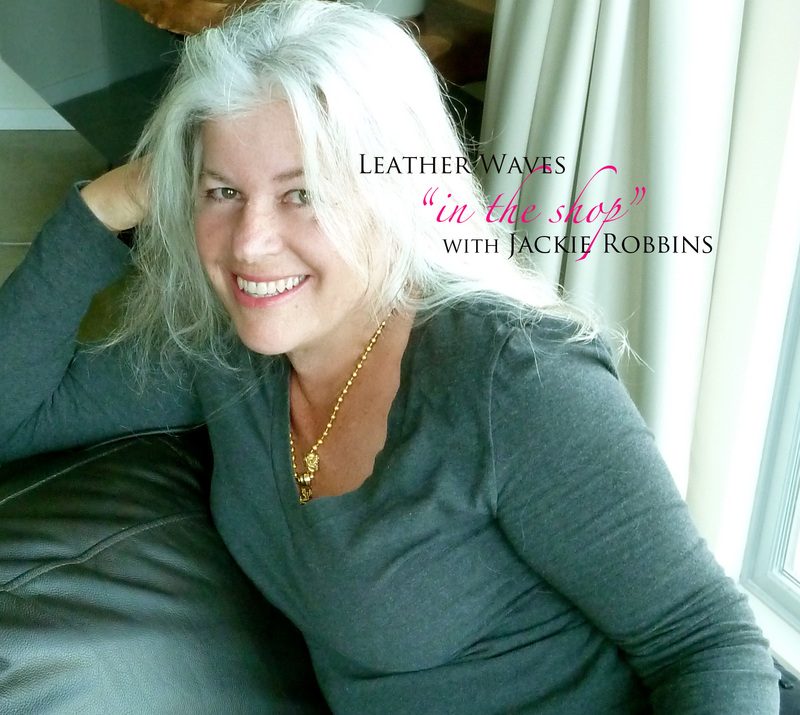 Other details including the inside front flap (wind guard) and the topstitching to the front zipper are completed with care, as these are the most visual and visible of the jackets design details.